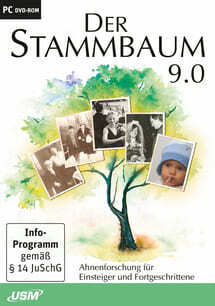 In this Online Shop you can find cheap but high qualified PDF, genealogy and beauty software. Details are available on the corresponding pages. Software suite for private and business to create, convert, edit, design, control and management of PDF, PDF/A, XPS documents. Create, convert, edit, design, annotate of PDF and XPS documents, recognize text, compare documents and much more. conversion of PDF and XPS files from arbitrary printable applications, annotation, filling and saving forms, digital signing. powerful PDF file editor for the creation, content editing, annotation, and design as well as encryption of PDF or XPS documents. is an universal tool providing individual solutions for printing and managing the layout and the print output. special solution for creation, design and management of PDF documents in small networks up to 5 clients. Folder watcher included. for your software help system! Use PDF files as a program help or user manuals in your software. complete software solution for hairstyling, make up, styling, over 500 high quality templates. Hair Master 5: Our powerful styling program for your hair design. genealogy software to gather information and present the results. 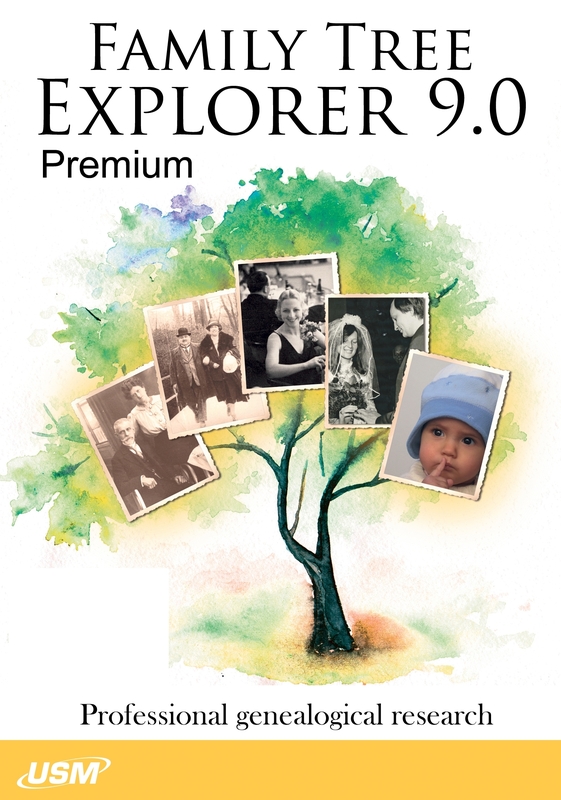 Ancestry research with virtually no limits, many features and professionally designed diagrams. is a powerful program for computer-based genealogy, permitting you the structured documentation of your family history.